My business partner and I were at a friend's home last weekend and noticed at least 7 different Open House signs all within 3 square blocks. Like moths to a flame, we decided to check out as many as possible. Much to our chagrin, there were 2 themes that emerged: The first theme was that the agents running the open houses were not the listing agents. Second, and, much, much worse, was that the majority of the agents in charge were not knowledgeable about the simplest of details of the home. Some of the agents go-to phrases were, "I'm sorry. I'm not the listing agent. You will have to call him" and "I don't know." Let that sink in. And let sink in that these homes were in a very exclusive Boca Raton community where homes fetch in the 7 figure range. You may be wondering, "How the heck can this happen?" The explanation is simple: Power agents. Power agents, or agents who sell a tremendous amount of volume and sales, typically over 25 million, simply don't have the time to be at multiple places at once. So when it comes to open houses, these agents delegate tasks to agents that have free time over the weekend, which many times means that inexperienced, uninformed "professionals" run the show. These inexperienced agents love this because they are getting the experience they need and, more importantly, they have the ability to meet buying prospects. The listing agent loves this because they are able to fulfill their promise to the owner by "running" an open house while still expanding their reach to listing more and more homes. I don't think it's difficult to see how this can only hurt the Seller. Having the wrong people trying to sell a home results in lower offers, less offers and potential liability for the listing broker. If you are thinking or know someone who is thinking about selling in today's market, make sure they are aware of this poor real estate practice. And also make sure they do not fall into the sales tactics trap that a Power Agent has "sold over 1 billion in the past decade" or "is in the top 1% world wide." Although these are clearly impressively milestones, it does not mean that their customer service or other performance indicators (such as list price/sales price %, response time to Seller requests, continuous reporting, etc) are top rated. 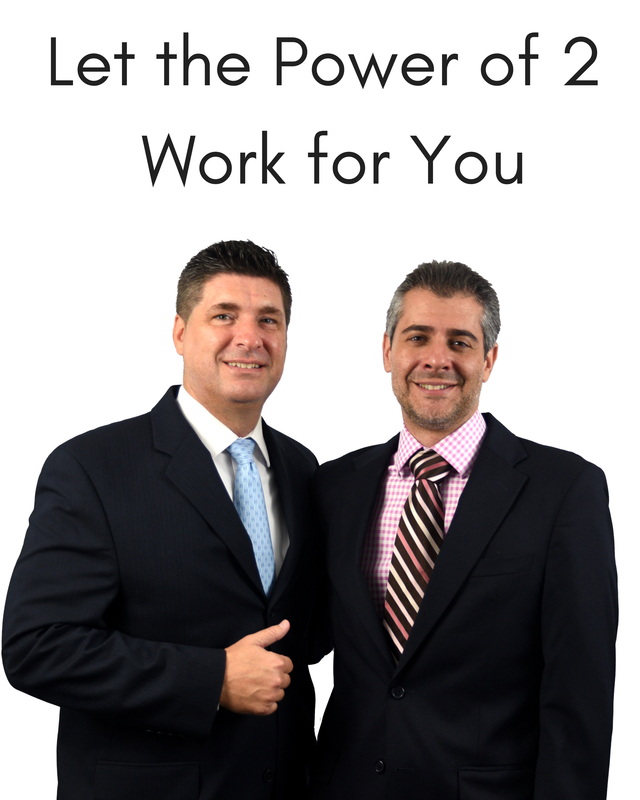 At Casa Ott Group, rest assure that Nick Casamassimo and/or Danny Ott will attend and participate in your open house. They will know the details of the home better than anyone else and they will do all that is necessary to bring in multiple offers. To learn more about Casa Ott Group's SUPER SELLER SERVICES and Incentives, Click Here.